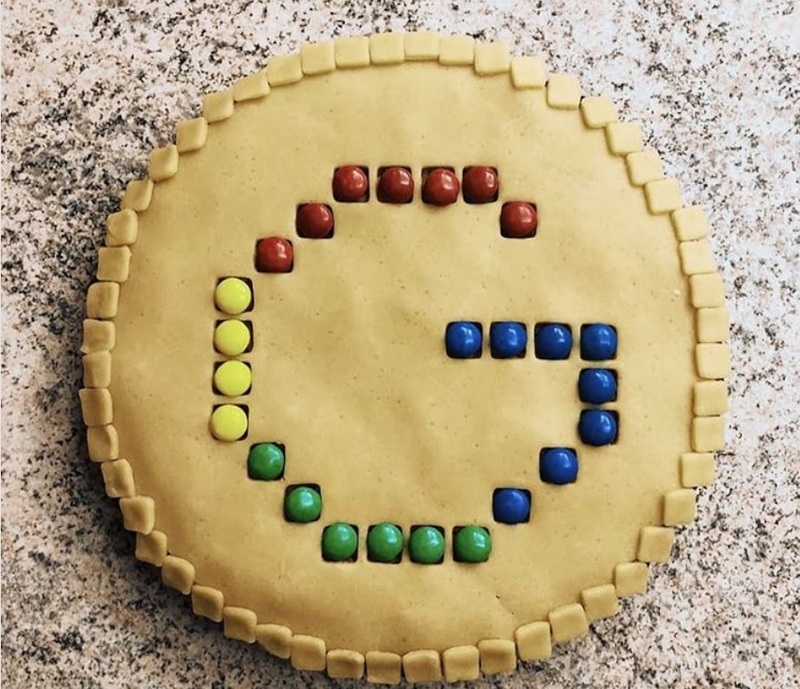 Tímea Rosenstein’s Google-pie was featured on Google’s Instagram feed, displayed to the profile’s more than 9,3 million followers. 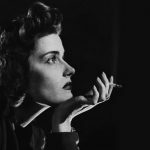 She is best known for her connection to the family-owned Rosenstein Restaurant. Get a slice of this #MySuperG, freshly baked by @rosensteintimea.